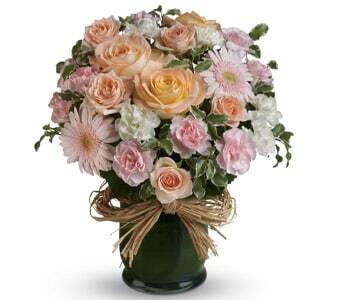 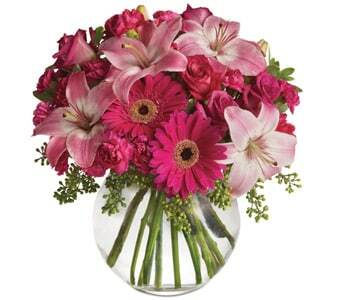 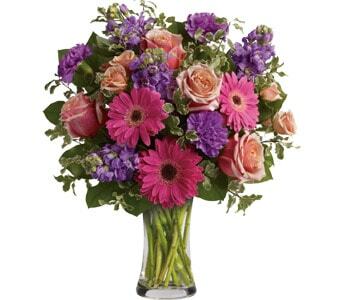 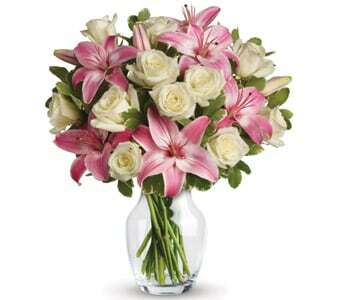 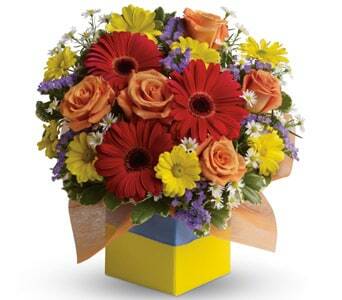 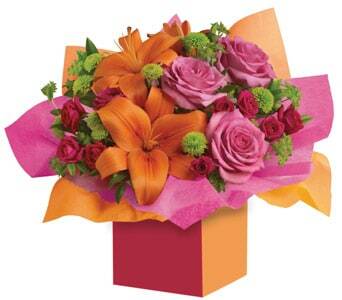 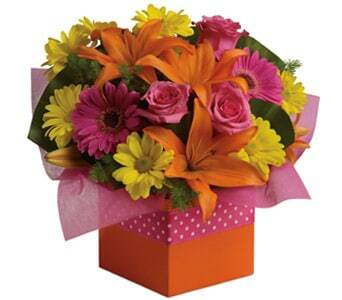 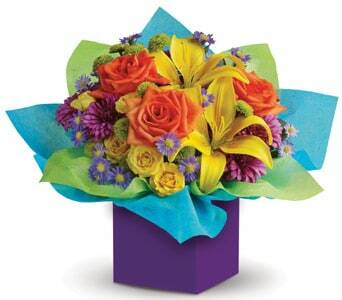 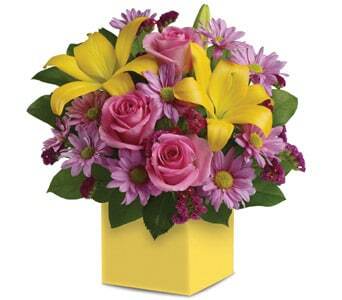 Whether you want fragrant and feminine or bright and bold, Petals has the floral arrangement for you! 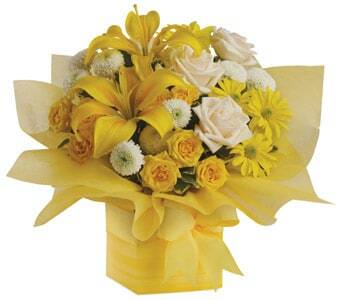 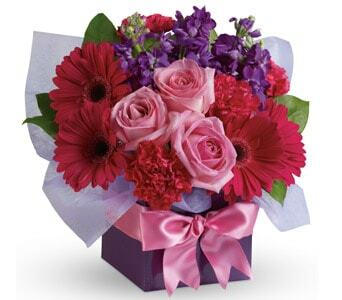 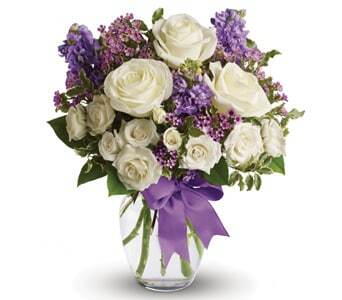 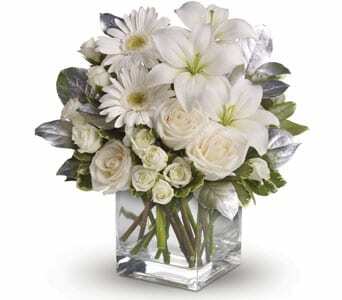 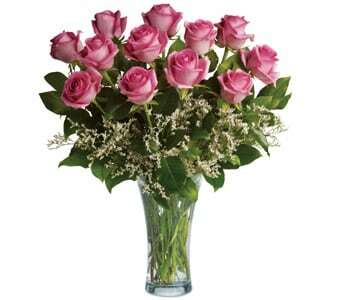 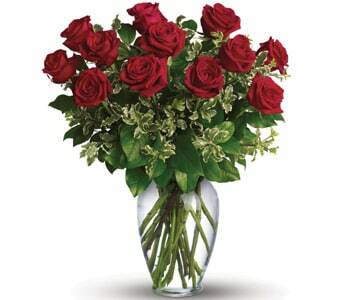 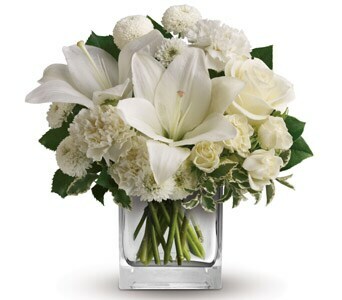 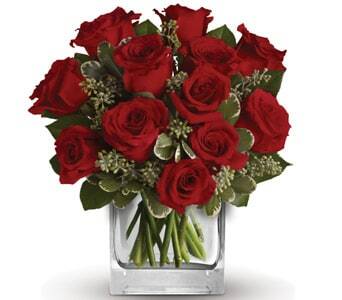 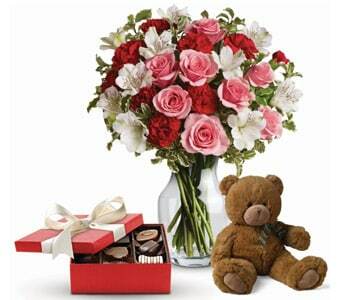 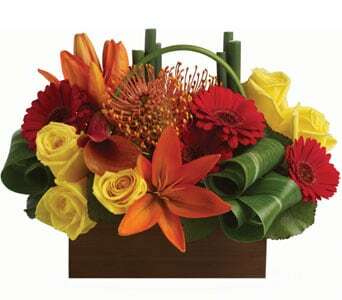 Make someone's day special by sending a beautiful, tasteful flower arrangement delivered by our professional florists. 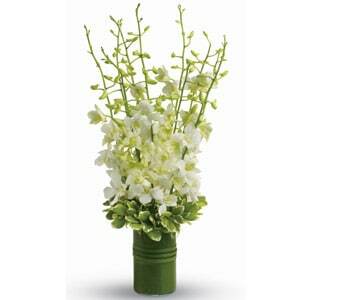 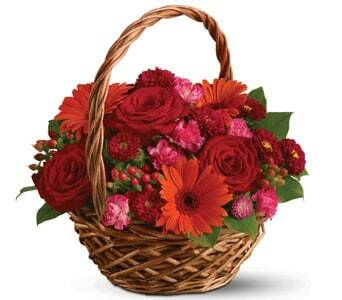 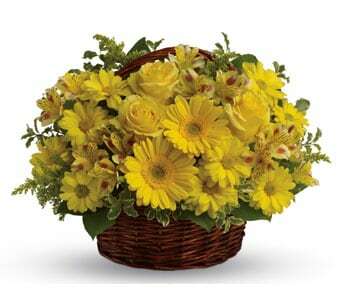 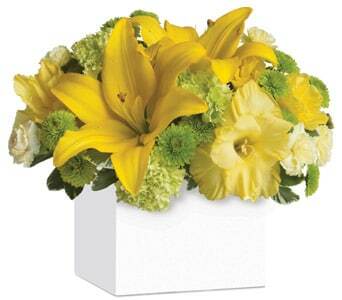 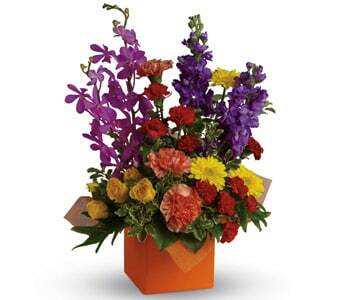 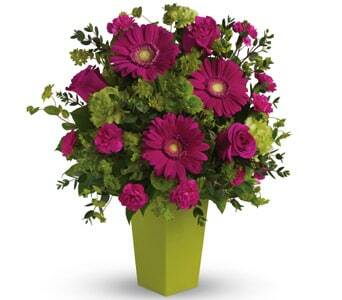 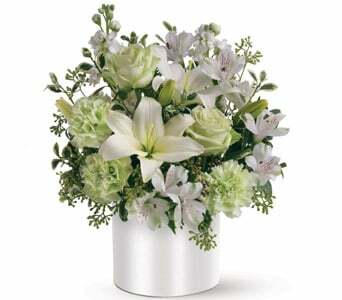 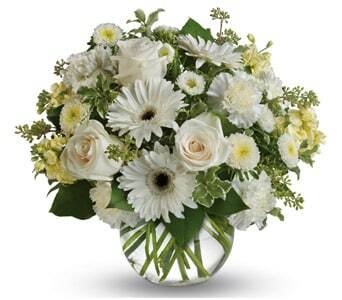 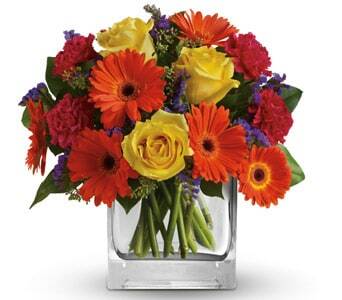 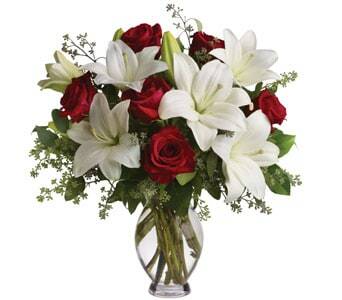 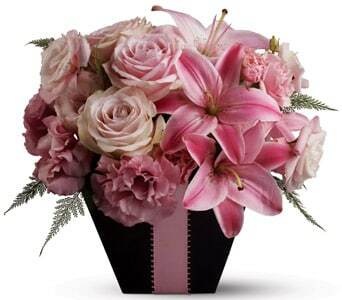 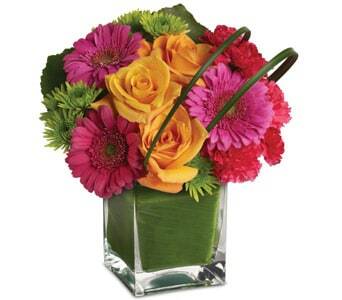 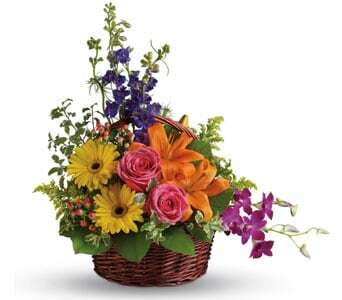 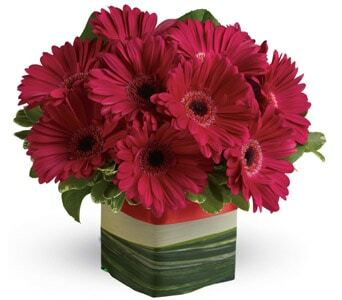 A floral arrangement comes in its own container that can hold water and is a great idea for a low care floral gift. 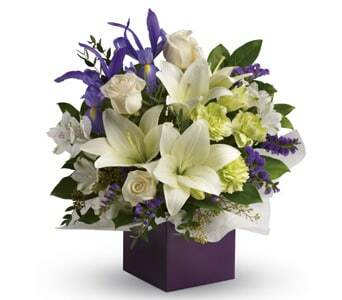 This can include funerals or sympathy in either the church or home. 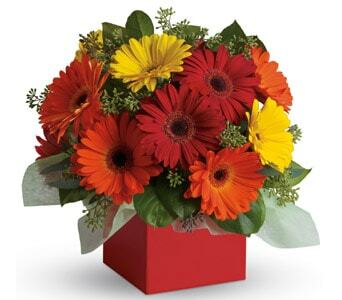 Also, flower arrangements suit hospitals because there is no need to find a vase and care is as easy as adding water every day or so. 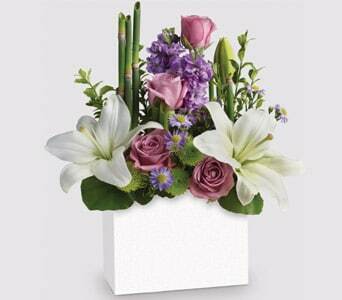 Flower arrangement not only enhance the beauty of an environment but also act as a camouflage of flaws. 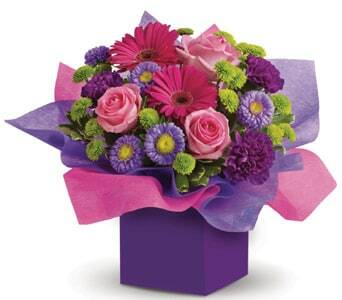 They are the most natural and cost effective way of adding beauty and colour to a room. 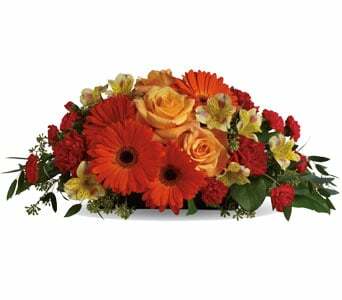 A beautifully designed flower arrangement on the center table of your drawing room will add to the beauty of the room and instantly catch the attention of any visitor. 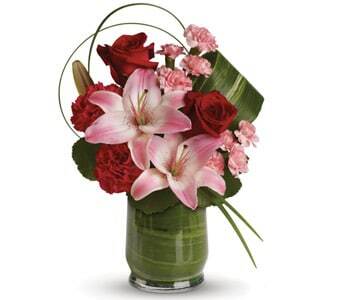 The impact that an arrangement of fresh cut flowers or a single orchid can bring is not comparable to that developed by any other decorative item. 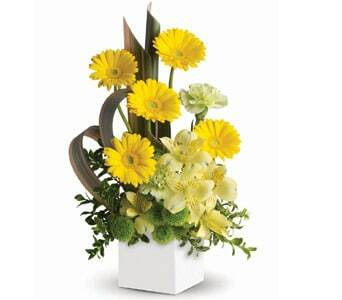 It not only enhances the ambience of an existing space but is also effective in creating an entirely new and fresh feeling. 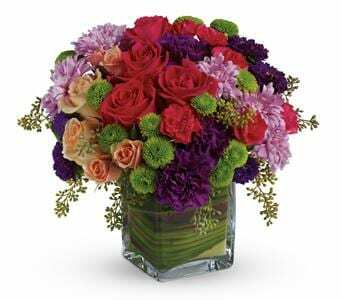 Flowers are a treasured tradition of romance and love, so flower arrangements for weddings are an integral part of the special day. 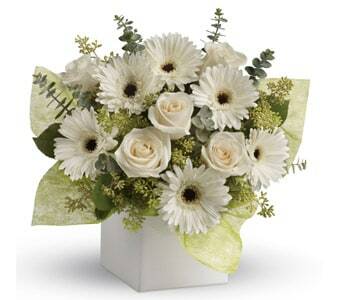 Our local florists can assist you with your wedding flowers arrangement needs.